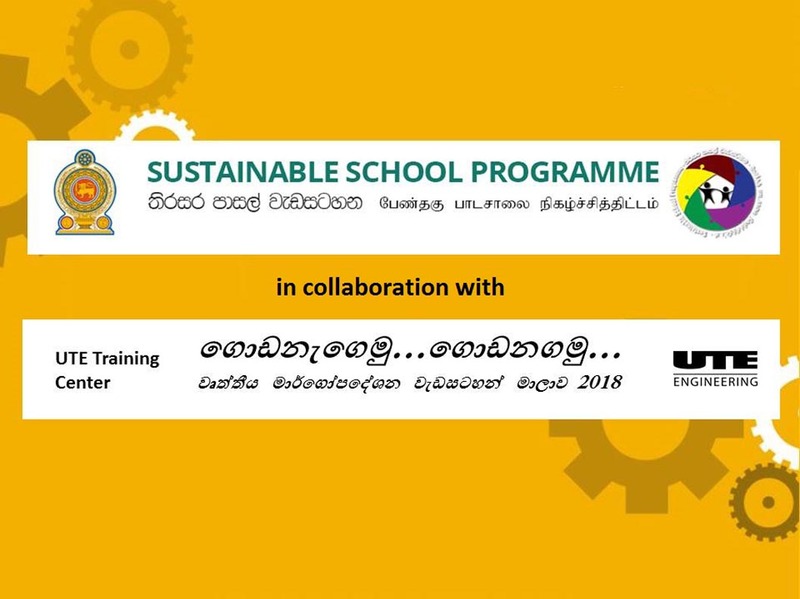 Designed to empower children towards a secure future, Sri Lanka’s Ministry of Education’s national ‘Sustainable School Programme’ promotes the well-being and development of future generations through a series of aligned themes. 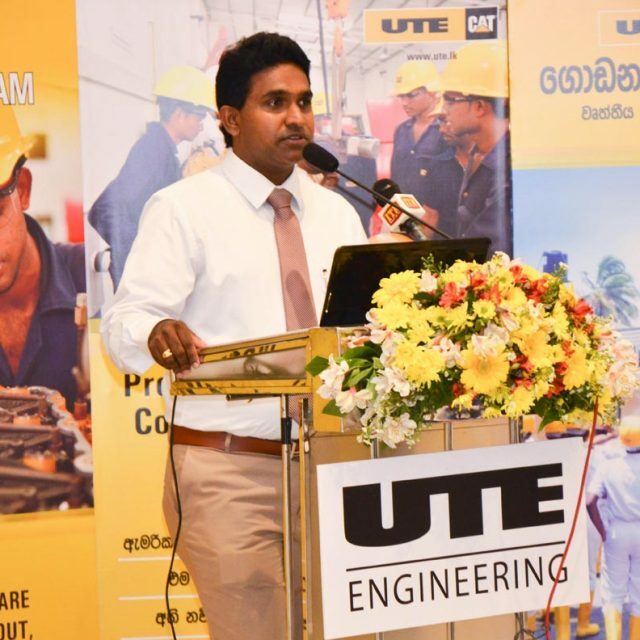 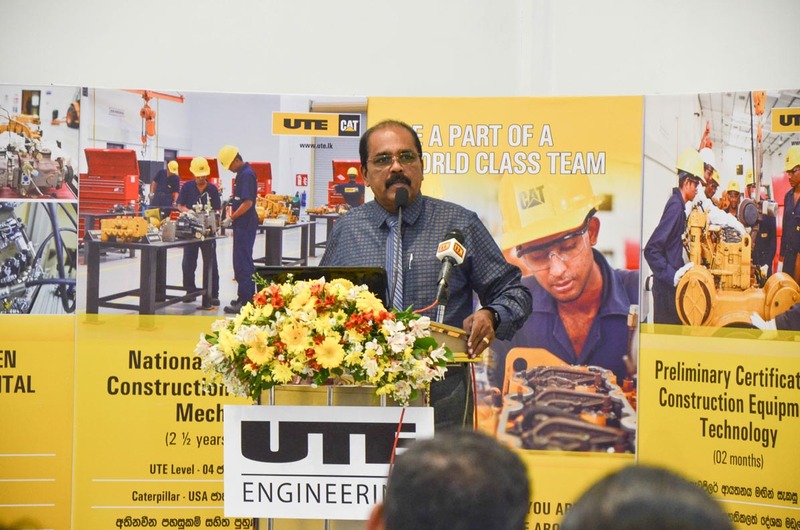 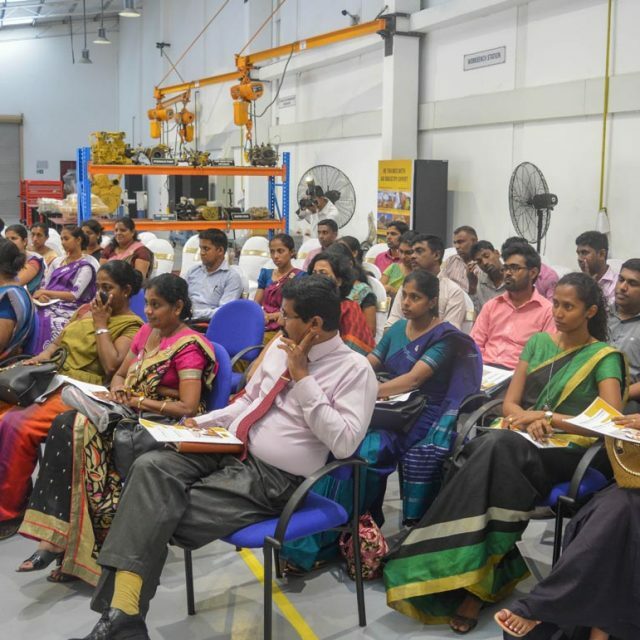 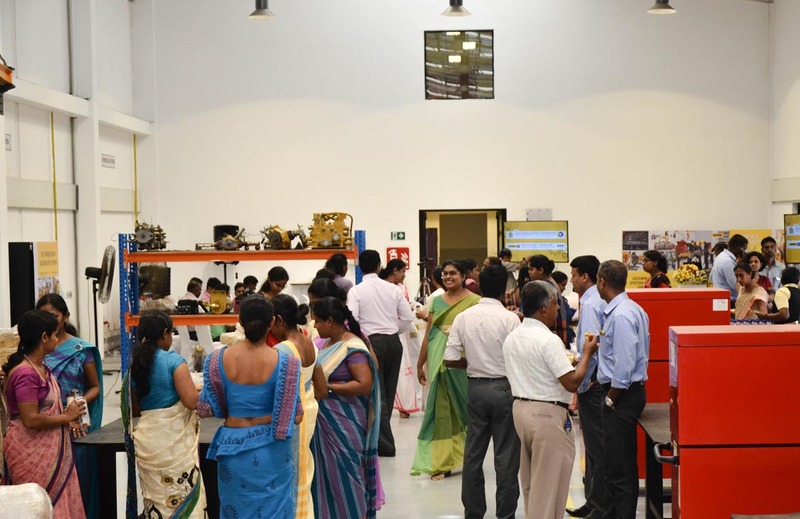 As a responsible corporate, UTE Engineering Training Centre of United Tractor & Equipment (Pvt) Ltd (UTE) decided to provide opportunities for students to develop technical skills and enhance career prospects by partnering with the Western Province Education Department. 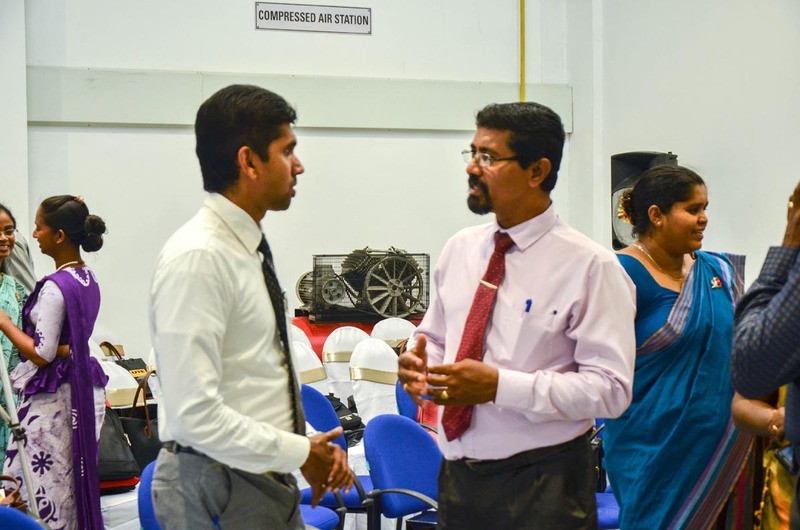 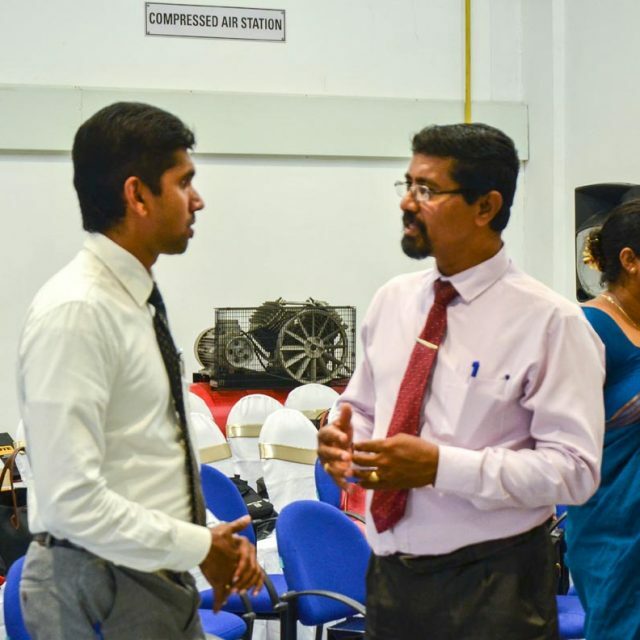 With the guidance and advice of Vimal Gunarathna, Director Education, Western Province and aligned under the ‘Child Protection’ theme of the Sustainable School Programme, UTE Engineering recently hosted educators at its state-of-the-art training centre, demonstrating its own concept and capabilities in offering free full-day workshops to create awareness of the value of its Training Facility, to all G. C. E. A/L students studying ‘Engineering Technology’ as a subject. 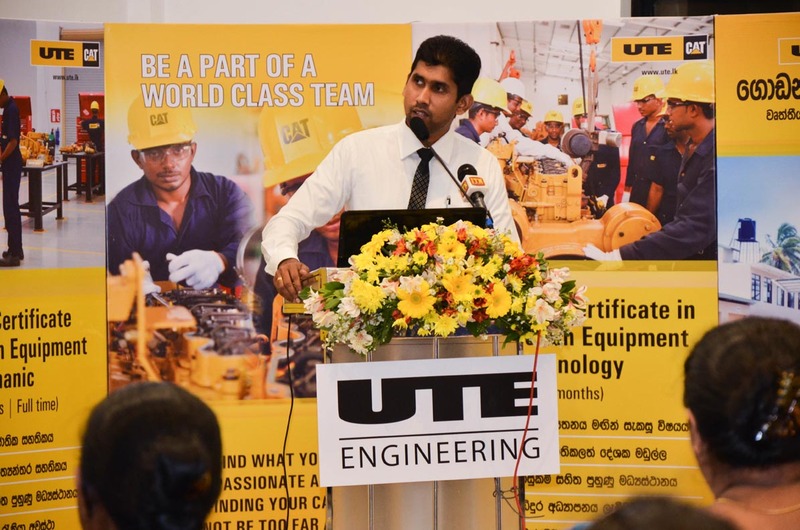 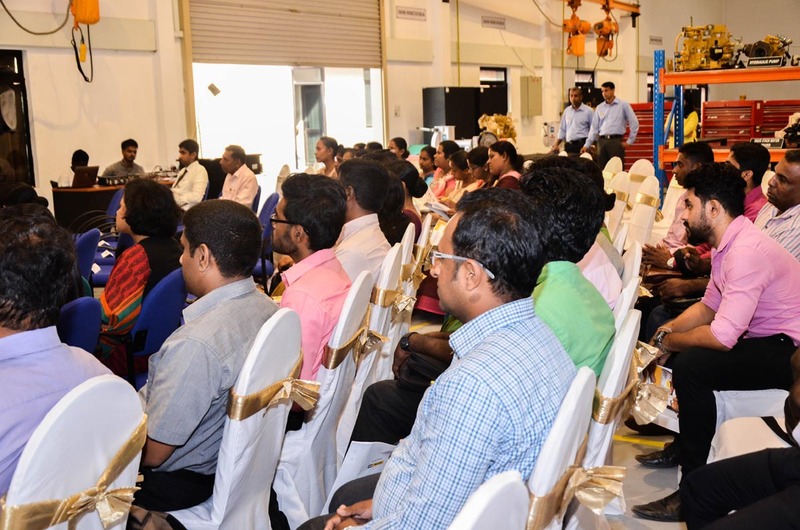 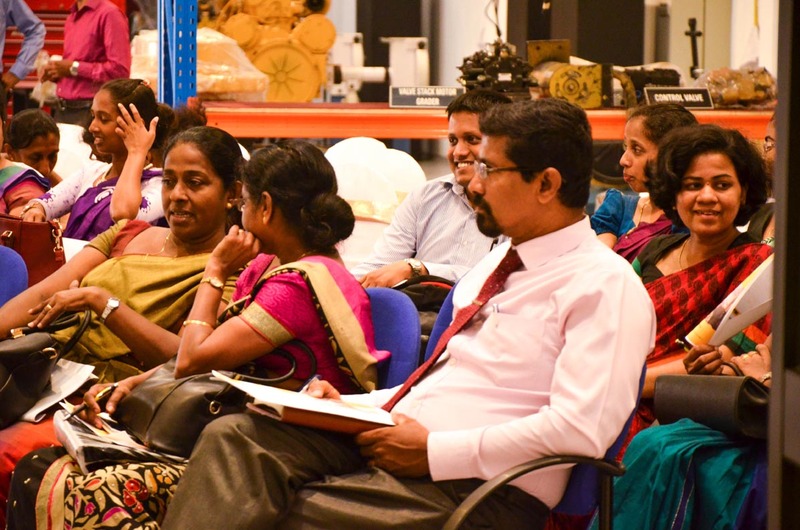 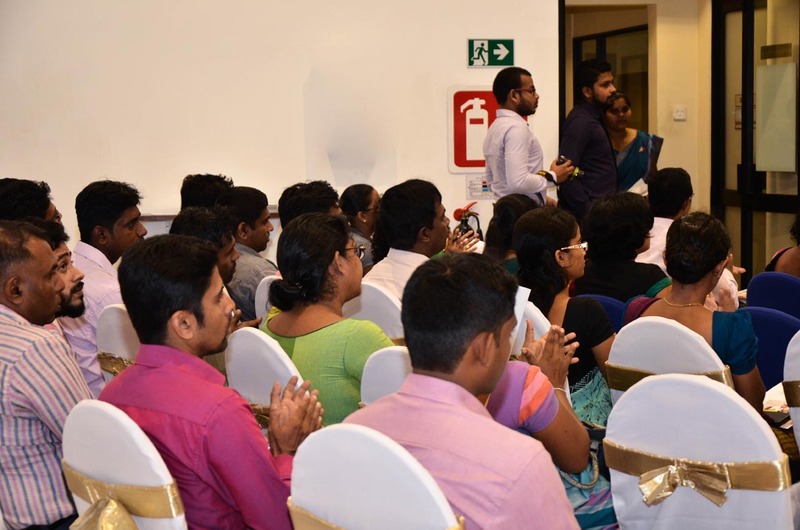 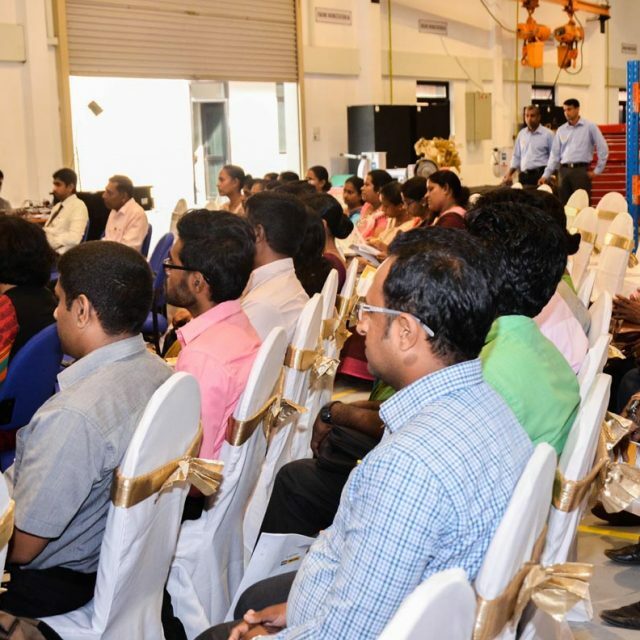 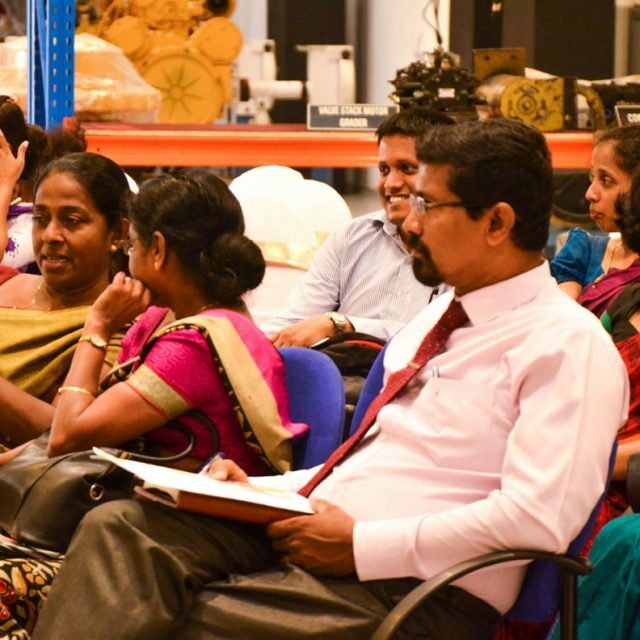 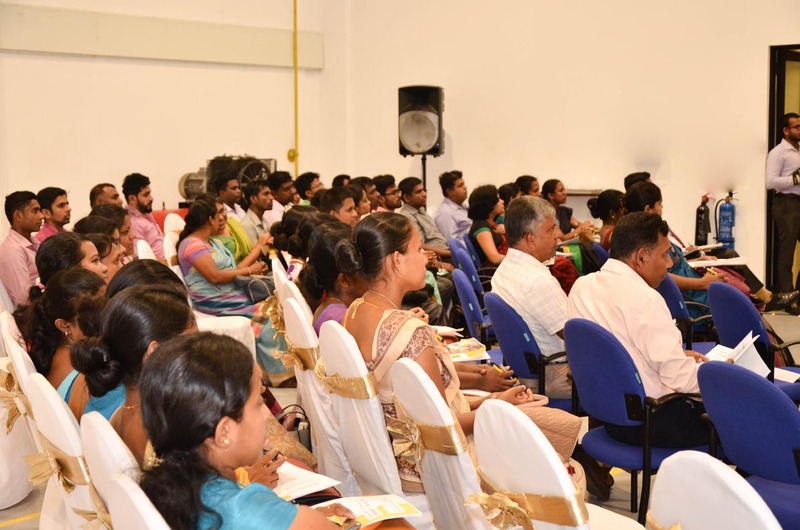 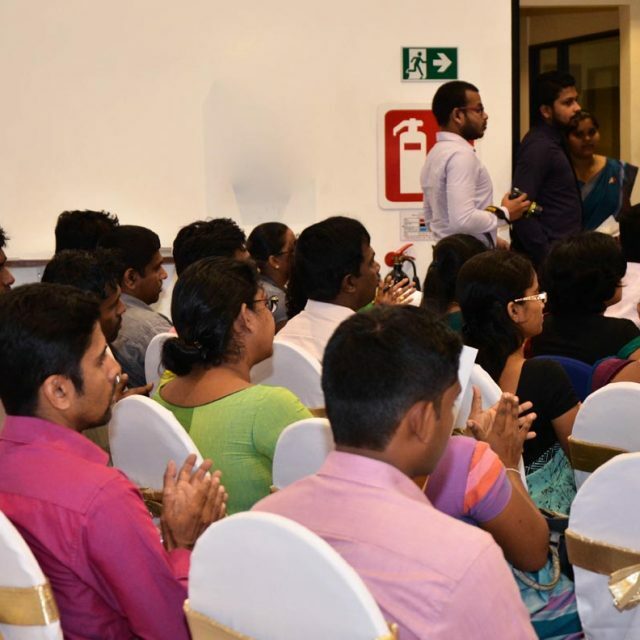 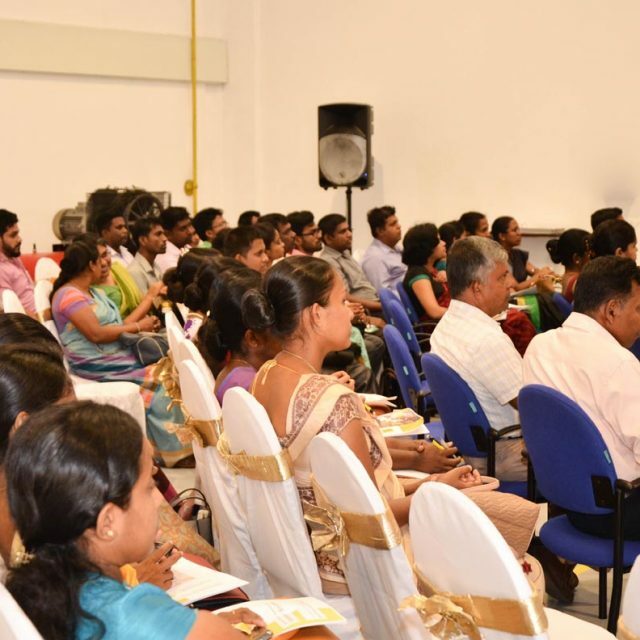 Aravinda Jayasekera, General Manager, Product Support Services, UTE, officially welcomed the participants on behalf of the company in the presence of senior management and other personnel. 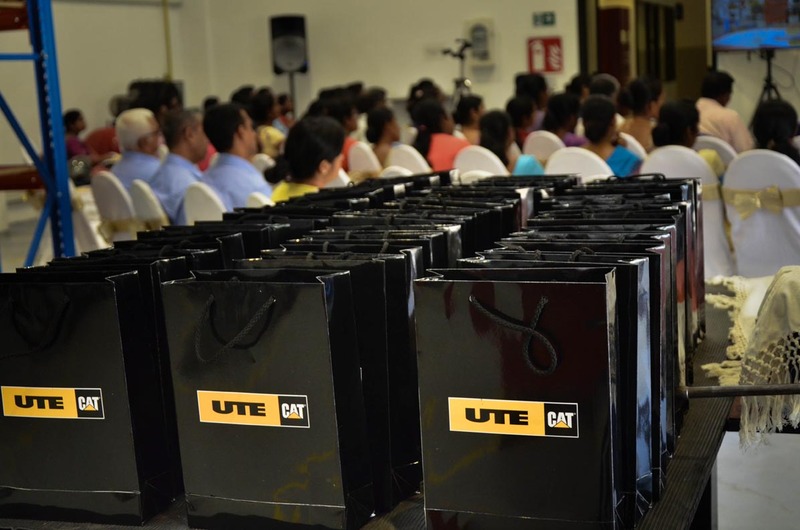 Attending the awareness programme were representatives of more than 50 schools in the Western province and senior officials of the Education Department. 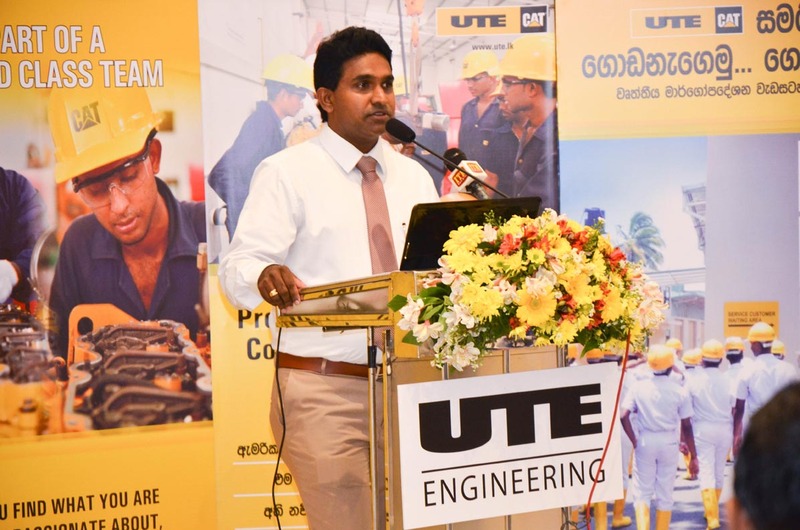 UTE staff conducted several presentations during the event to showcase the structure and value of the proposed programme and modules to be covered. 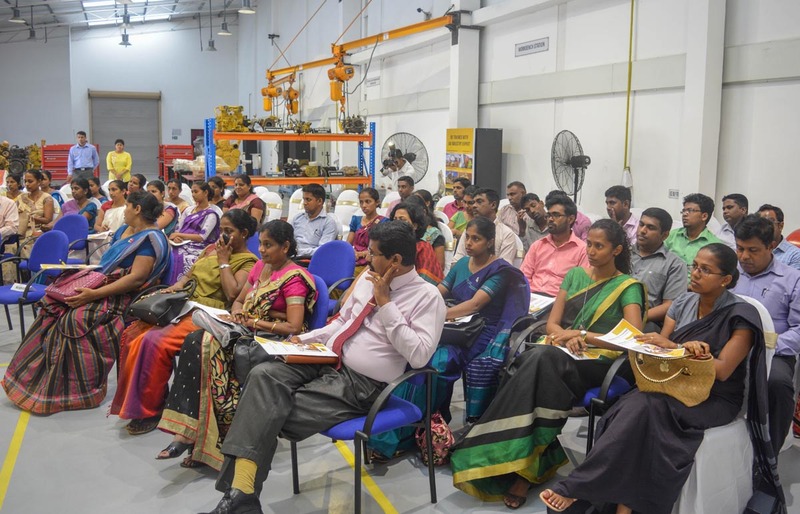 Awareness was created on the valuable opportunities afforded to students through the workshops such as hands-on experience on the practical aspects of engine systems, hydraulics, introduction to electrical components, etc. 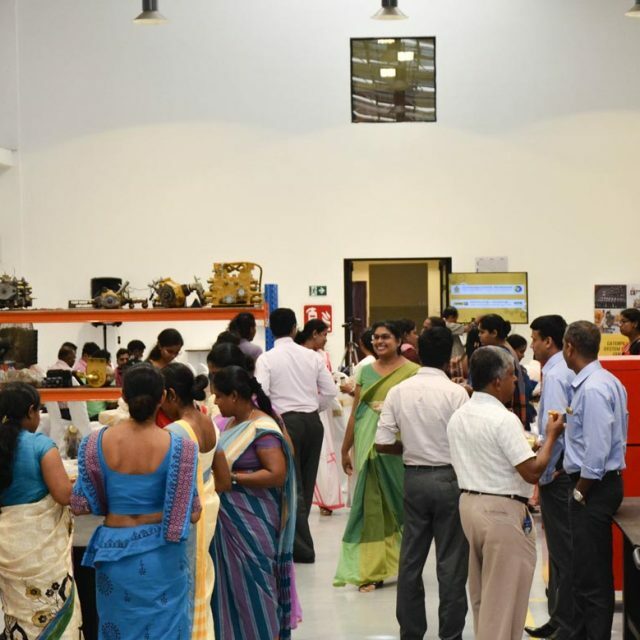 All participants were also provided an opportunity to view and tour UTE’s sophisticated equipment for engine performance monitoring, failure analysis and modern facilities including its Engine Workstations, a Dozer, the Computer Room and Hydraulic Laboratory. 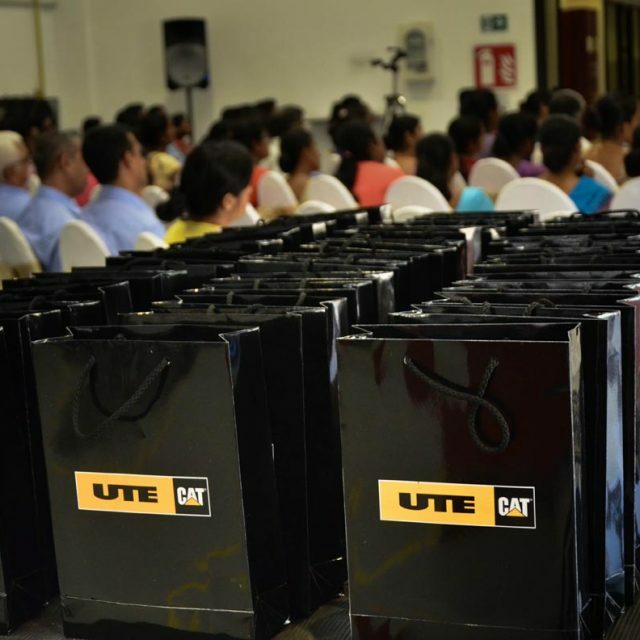 Previously, UTE Engineering has on its own initiative invited a few schools from the Western Province on field visits to its Training Centre and the benefits to over 120 students who attended these sessions were also demonstrated to the educators present. 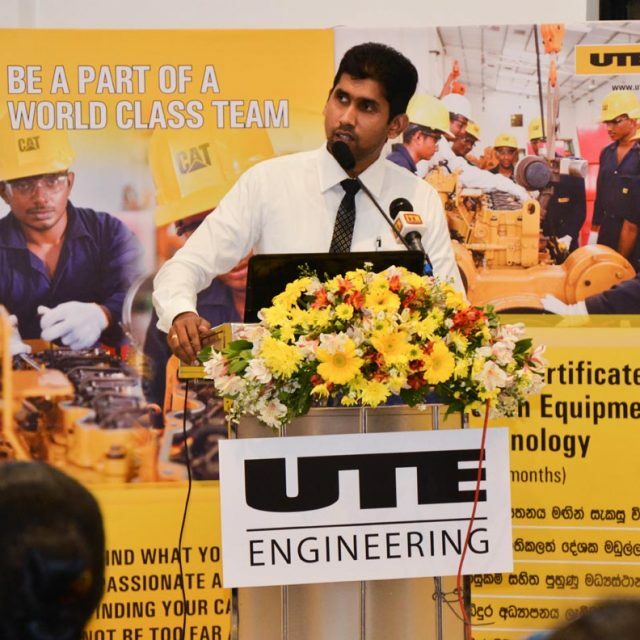 Students who attend the sessions will receive an informative booklet of the day’s programme and throughout the visit have access to UTE Engineering experts and sophisticated machines enabling a rich hands-on experience. 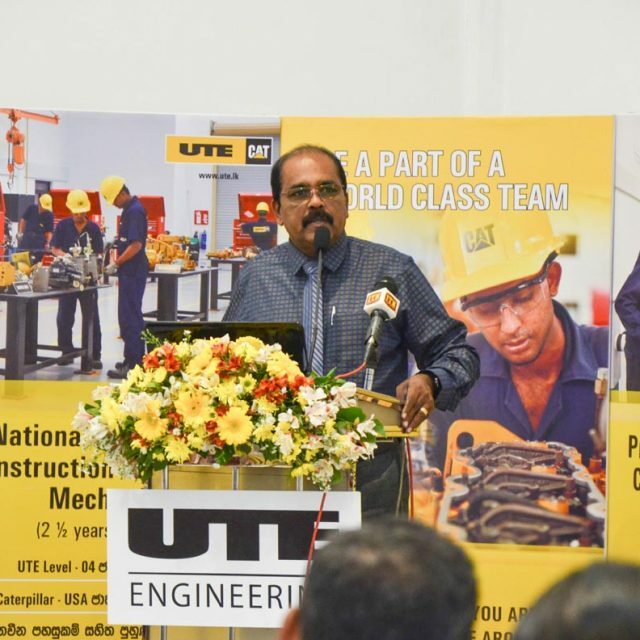 Schools in the Western Province which offer ‘Engineering Technology’ as a subject and are keen for students to attend the free workshops are requested to contact UTE Officials on 0773095175 for additional information or any queries about the programme.